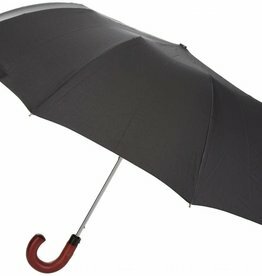 Crook handle and full stick umbrellas, designed for a dapper man. 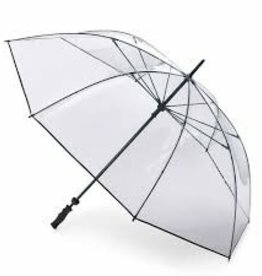 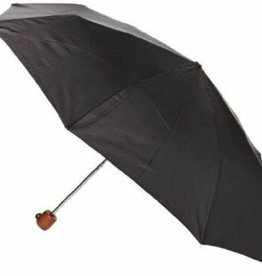 For elegance, a full stick umbrella with a crook handle in wrapped leather or polished wood is a masculine option. 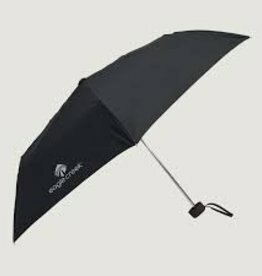 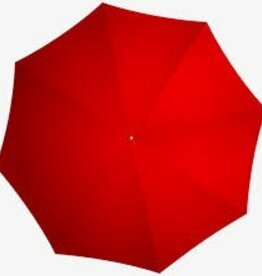 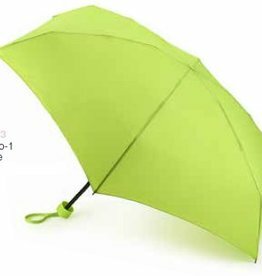 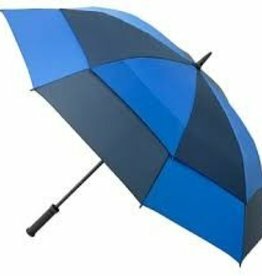 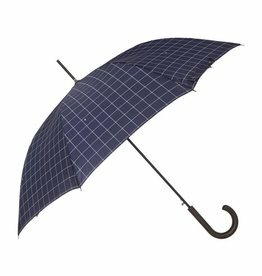 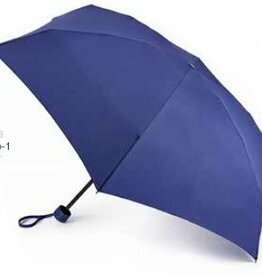 Find an umbrella to suit your suit here. 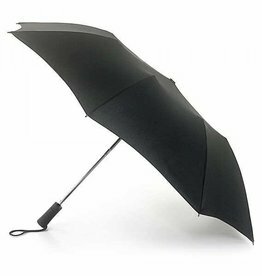 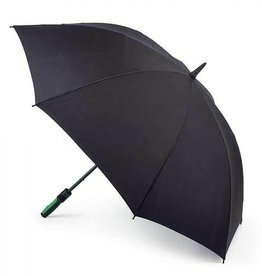 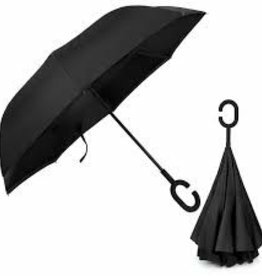 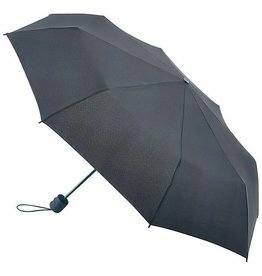 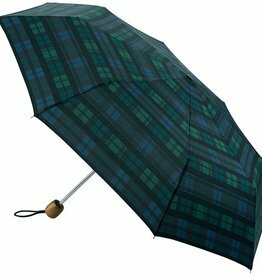 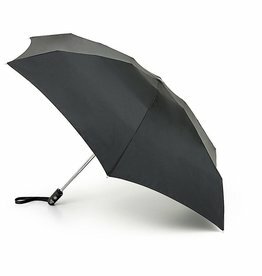 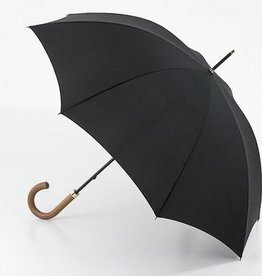 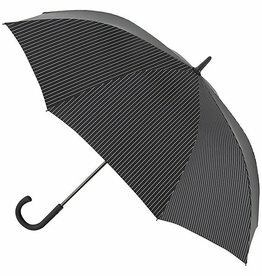 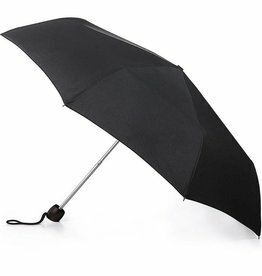 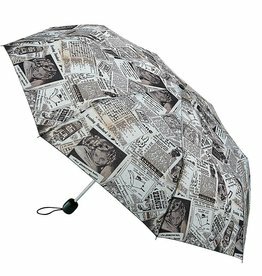 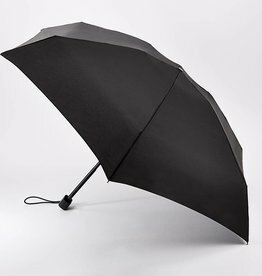 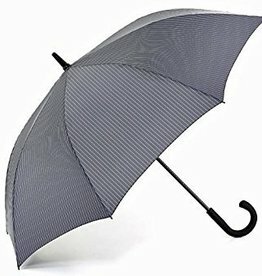 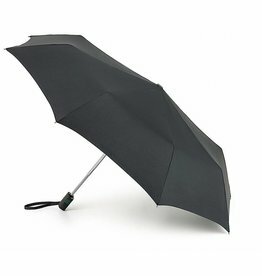 Fulton plain black Consul design men's walking umbrella.